You can check out the game's progress, as well as upcoming features on this Trello Board. You can also suggest features via this form. 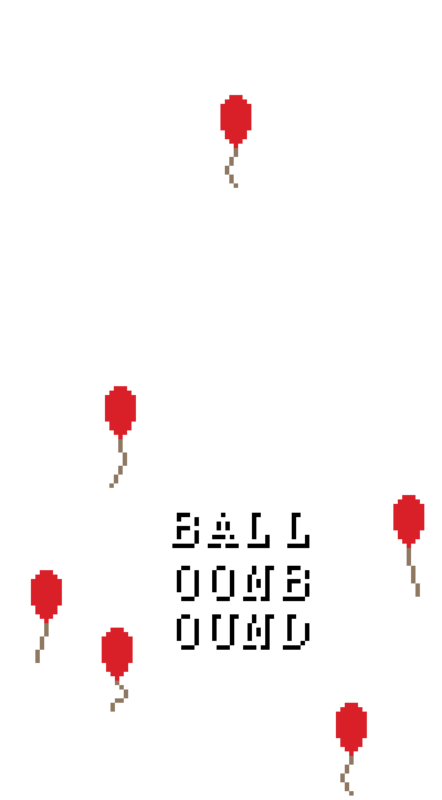 If you've played Balloonbound at a convention or event, it would be great if you could provide a little bit of feedback via a very quick survey.